Hard-to-pronounce British place names are getting a Putonghua makeover with sometimes surprising results, as part of a campaign by Britain’s national tourism agency to encourage more Chinese visitors. 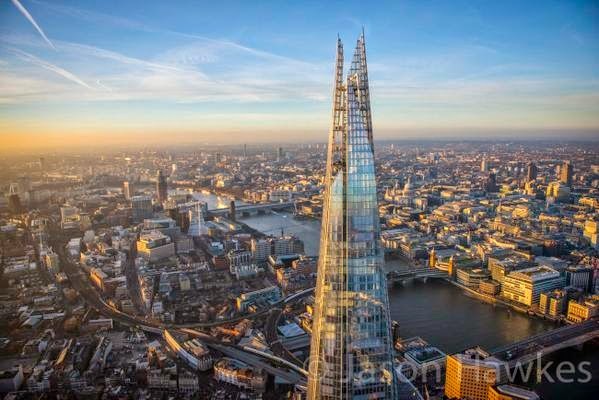 VisitBritain released 101 new suggested names for famous landmarks provided by the Chinese public through social media. 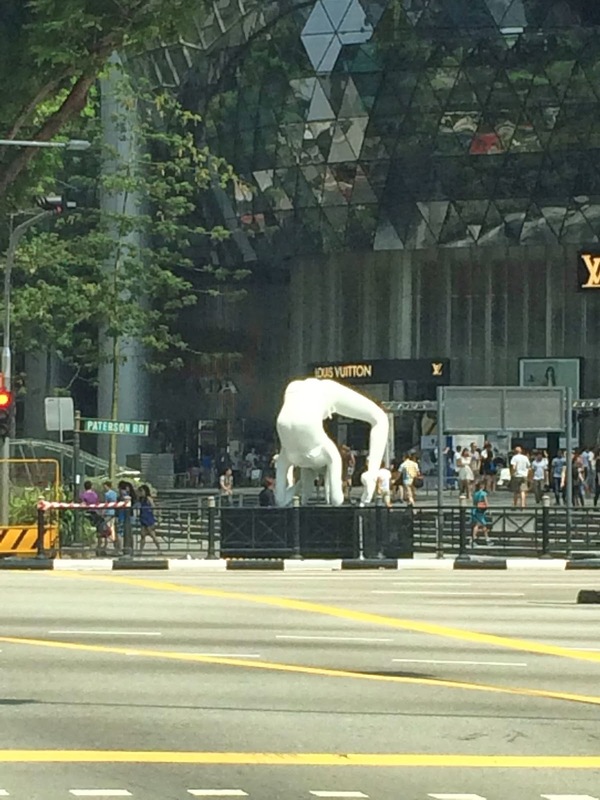 "I'm still not sure whose grand dumbass idea was to put this sculpture at the corner of Singapore's busiest street but ewww the number of ah peks I see taking a pix of her crotch from the other side is disturbing to say the least. Seriously..."
"Haha...but isn't that a backbend [urdhva dhanurasana] for yogis? Not an easy pose to do..."